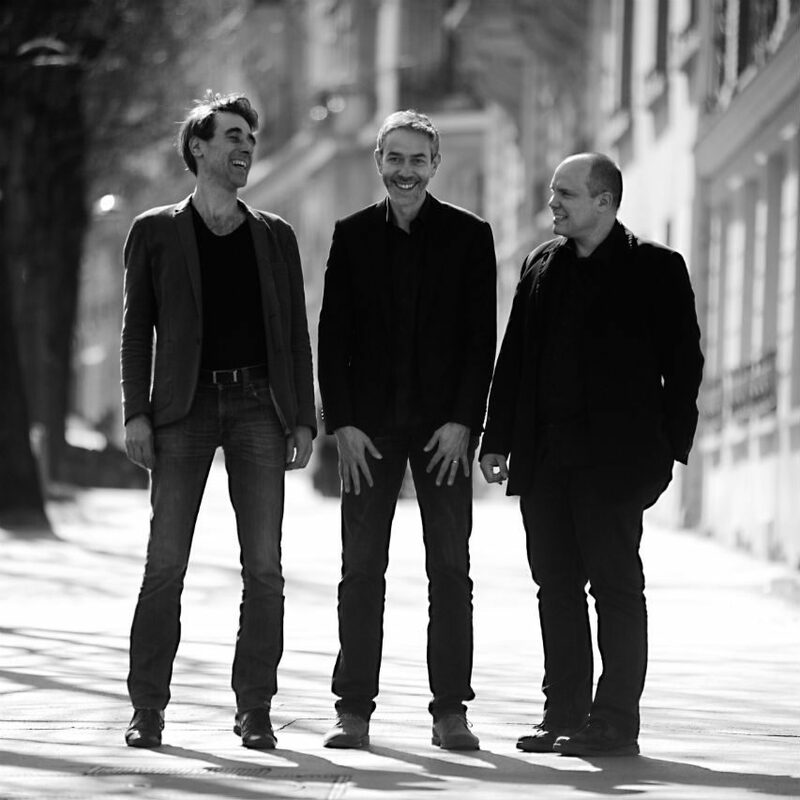 Check out the review by Bernard Lefèvre on Jazz'halo. Chronique 4 étoiles dans Jazz Magazine ! © 2019 Green Nose Productions. All Rights Reserved. Photos by Boyan Topaloff. No images can be used without permission from the artist.